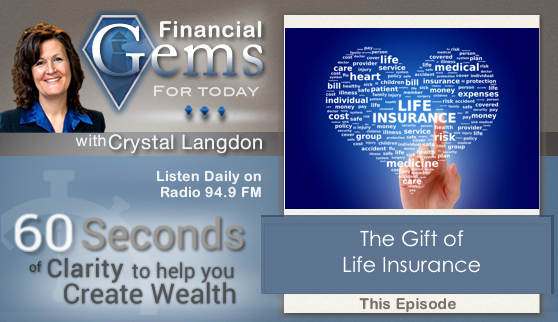 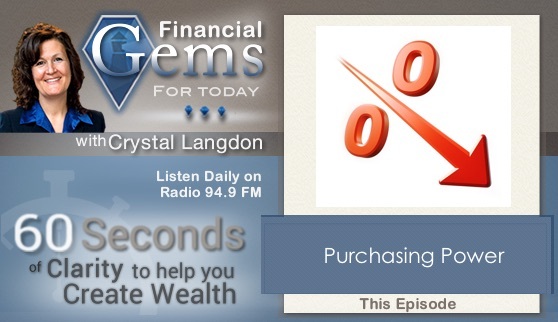 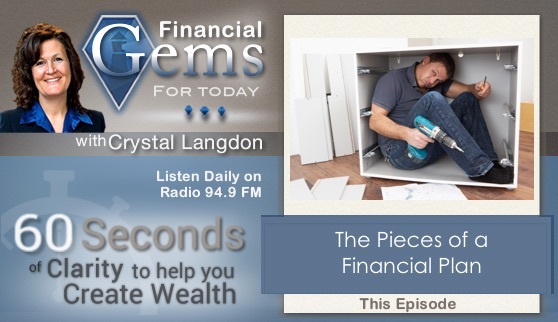 Certified Financial Planner™, author and radio show host Crystal Langdon has helped thousands to bring financial clarity into their lives. 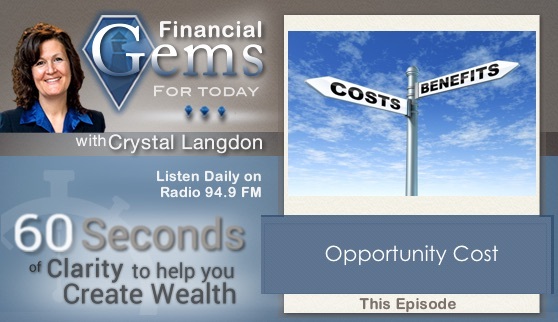 Crystal teaches the “7 Foundational Components of Creating Wealth” to audiences across America. 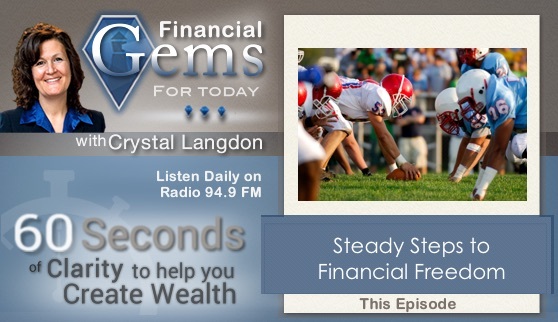 Crystal’s experience and easy to follow practical advice has helped many to take action and create wealth, peace of mind and a secure future for their loved ones.